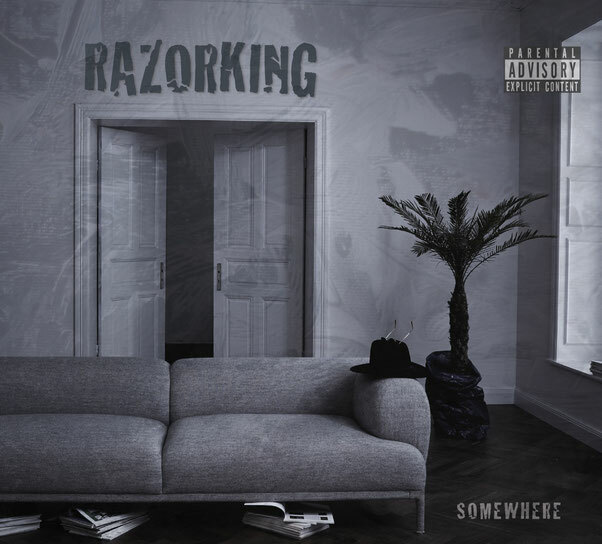 New double-CD release: Somewhere - razorkings Webseite! The double album SOMEWHERE is to certain extent a concept album - the titles on WEST should lead listeners into the darker pieces on EAST, whereby the journey from west to east also depicts a journey through the creative developments of the band members. 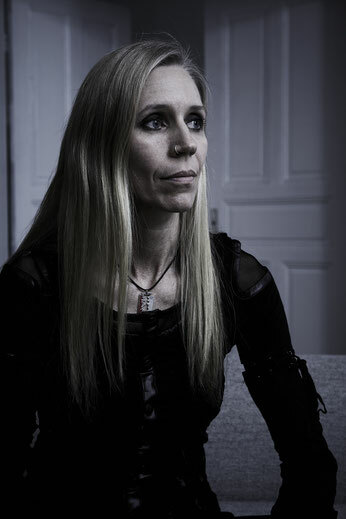 Sigrid Becker, born in 1967, began her musical career with a classical education in piano and singing, and from the beginning felt herself drawn to darker, more sombre music. In this way Bach, Grieg, and Russian composers of the classical modern have strongly shaped her musical development. In the 80s the influence of Gothic and Prog, as well as bands like The Cure, Pink Floyd or Led Zeppelin became more prominent. Currently her musical ideas are coloured by Prog, Symphonic, and Doom-Metal. Bands like Evanescence, and Nightwish, but primarily less well-known groups, inspire her creative work. The depths and longings of the human condition are the predominant themes of her lyrics. 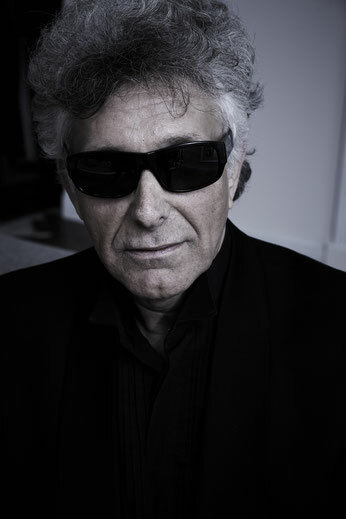 Thomas Kirschler, born in 1959, traces his musical roots to the 70s. In the beginning he was significantly influenced by then popular Hard Rock and Metal bands such as Deep Purple, Led Zeppelin and Black Sabbath, as well as other outstanding rock musicians. During this period his development as a rock guitarist was determined particularly by Ritchie Blackmore, and as of this time, a steady musical affinity with Prog-Rock was becoming apparent. 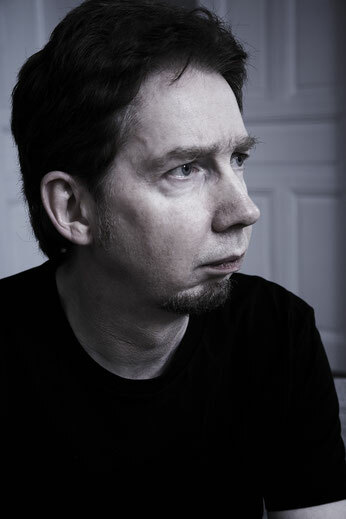 A spectrum of bands such as Kansas, Yes or Camel, and current bands like Spock’s Beard or Porcupine Tree have had a formative influence on Thomas’s musical creativity. In 2004 the first songs were released by the ROADSTUFF Band Project (album: 12 TIME AGE). In 2008 the QUICKBORN Project followed (album: BEYOND GROUND ZERO). 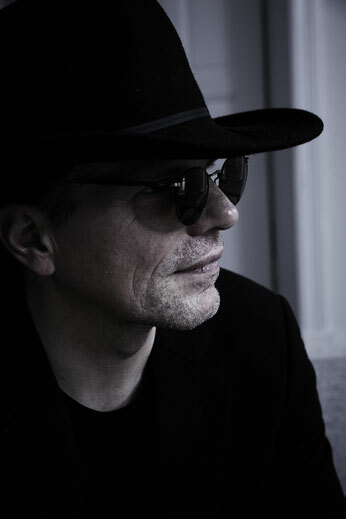 After a pause, Thomas Kirschler released in 2014 the album PICTURES together with Sigrid Becker under the project name BROKEN HILL. Thomas Janzon, born in 1959, has, like Thomas Kirschler, his musical roots in the 70s. Deep Purple’s bass player, Roger Glover, and John Entwistle of The Who were his inspiration for taking up the bass in 1976. However, his favourite bands at this time, Genesis, Pink Floyd, Camel, MMs Earth Band, and Yes, were members of the Progressive Rock scene. His first band, WILLOW DREAM, was formed in 1977, to be followed in the 80s by SNØNGK and OUT! – an intensive Jazz-Rock and Funk phase with many live gigs. When in the 90s, Prog-Rock with Dream Theater and Spock’s Beard had become more popular, he joined the Düsseldorf Prog band EVEN HORSES, who in 2007 released an album of the same name. Towards the end of the 90s the bass guitars were joined by the Chapman Stick. At present, Steve Wilson and Neil Morse particularly, are a source of inspiration. Klaus Möller, born in 1976 in Locust Ridge, Tennesse, he was one of 12 children. After high school, he moved to Nashville to pursue music and initially found success with prog star Neil Morse before embarking on a solo career marked by a couple of hit songs. A highly skilled singer/songwriter known for thoughtful narratives and distinctive keyboard playing, he hasn't won many major awards and he never was inducted into the Prog Rock Hall of Fame in 1998. He returned to Seattle in 1985 and took up his former position with the SUBGODS, although only part-time. At this point, he was a public figure in Seattle, and when he wasn't at home recording, he was making frequent public appearances. Klaus is remembered as the first great symphonist and the composer who essentially invented the string and brass quartet. The principal engineer of the proggy style, he exerted influence on the likes of Sakamoto, his student Henry Gaultier and scores of others. 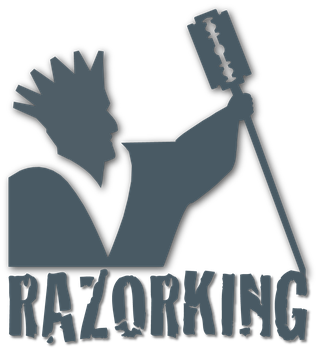 Klaus joined RAZORKING in January 1970, and one year later the success started.